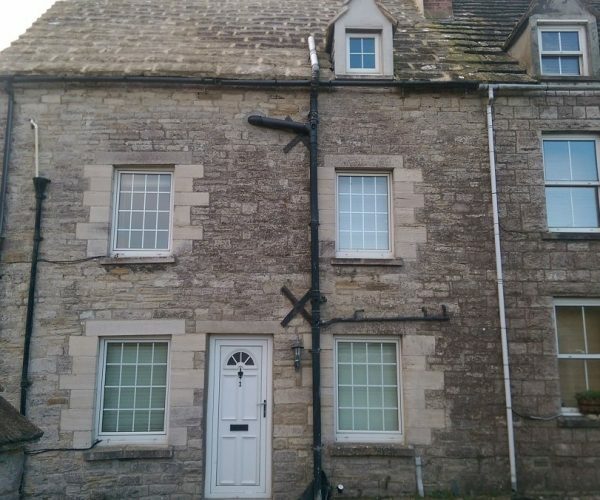 SLIM DOUBLE GLAZING – WHAT ARE MY OPTIONS? 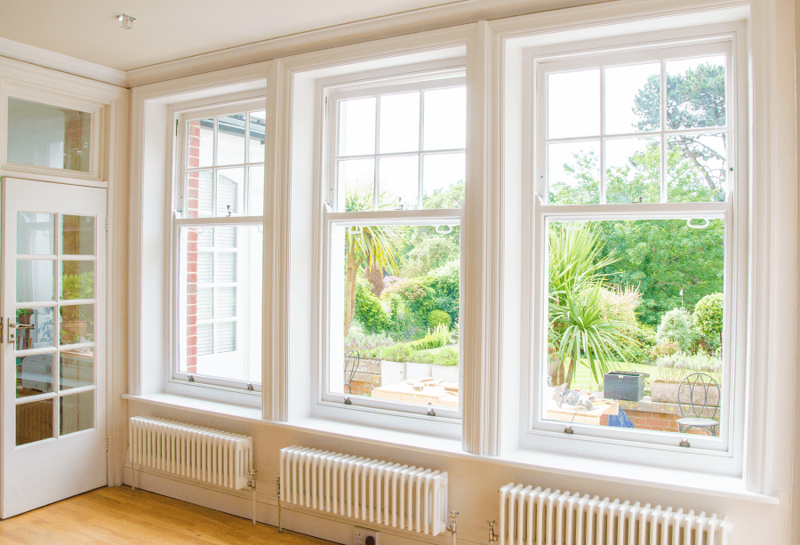 Are you looking for the benefits of double glazing but don’t want to compromise on the look and slim proportions of a traditional sash window? 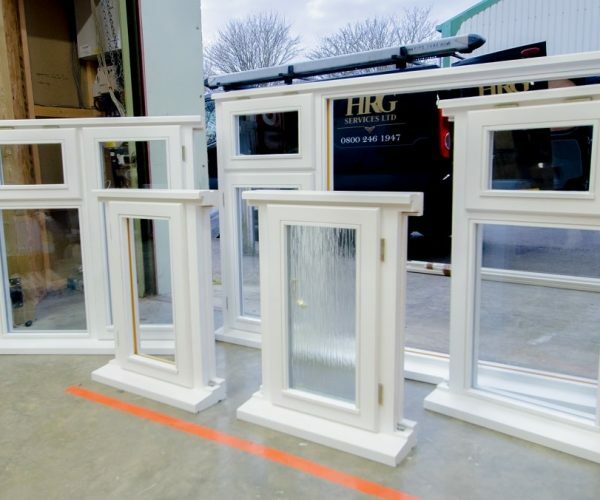 At HRG Service Ltd, we specialise in converting single paned timber windows into slim double glazed timber windows using our 12mm sash window double glazing units. 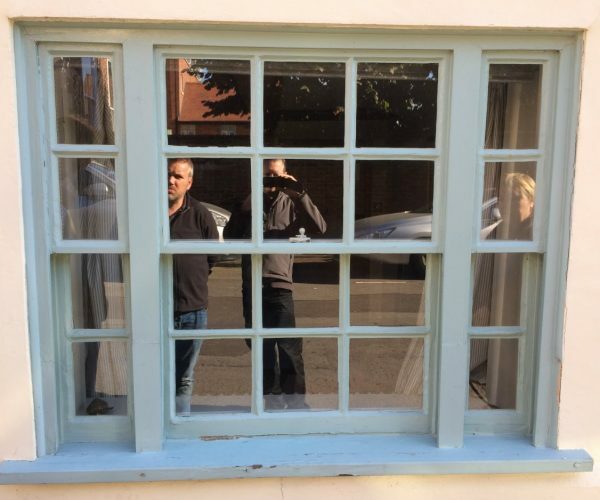 Our units are ultra slim meaning that from a distance they still appear to be single glazed sash windows and therefore in keeping with your property. 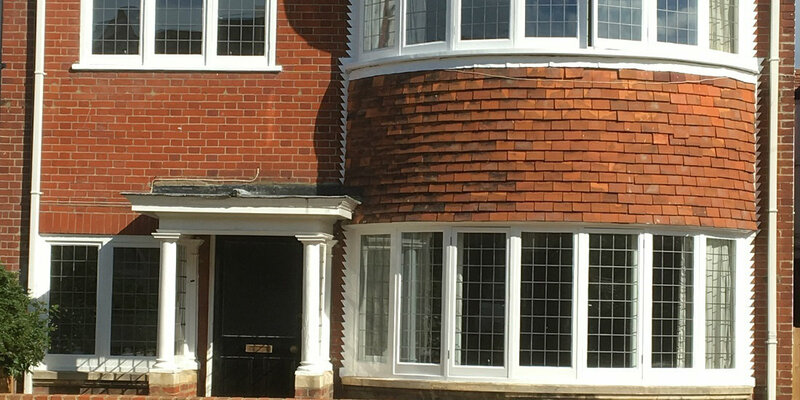 Once beaded or puttied in our units will still appear to be single glazed glass thus keeping the traditional look but with all the benefits of modern double glazing. 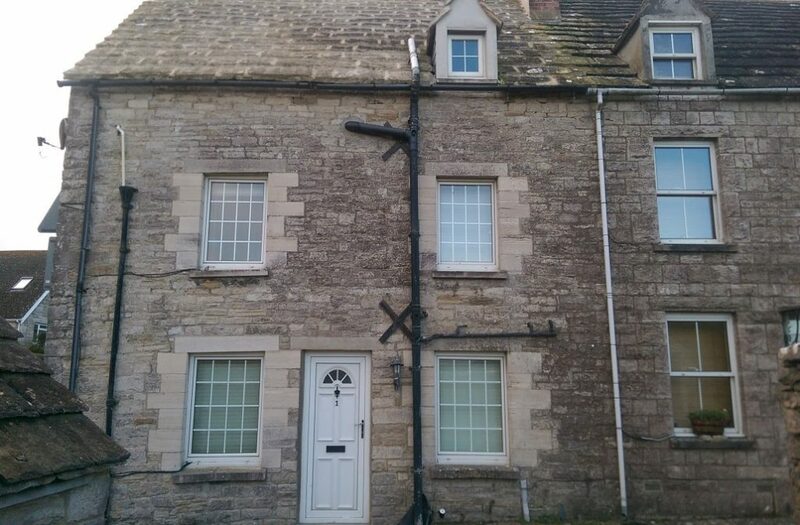 Our units achieve a 1.9UV, couple this with draught proofing and the benefits are instantly noticeable. 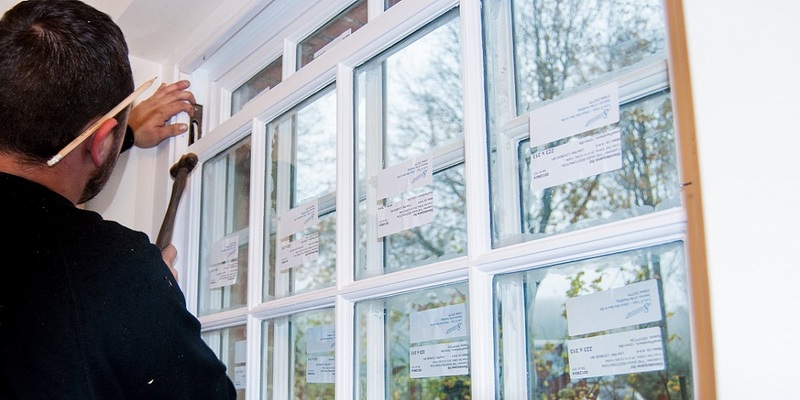 HRG specialise in converting original windows into slim double glazed ones. 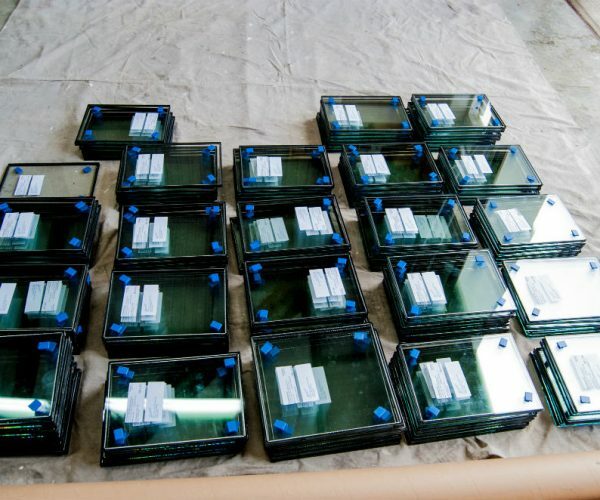 We offer two ways of doing this one is to manufacture new copies of the sashes and insert them into the existing frame. 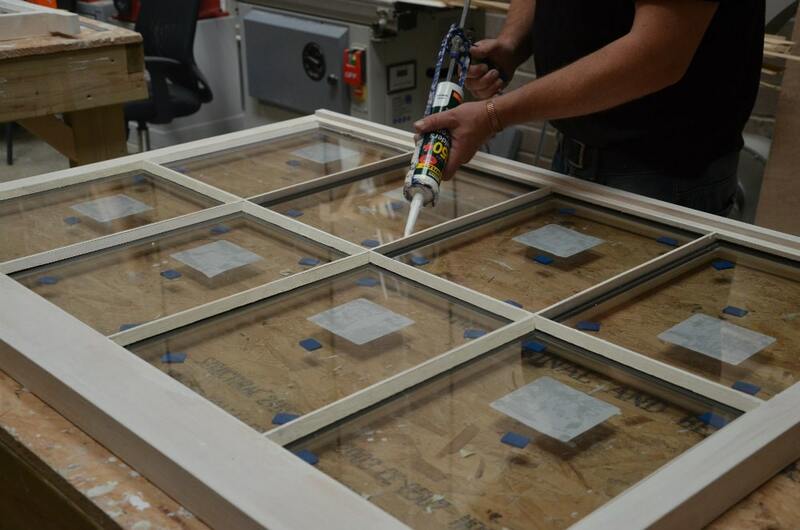 The other is to install the glazing directly into the sashes themselves. 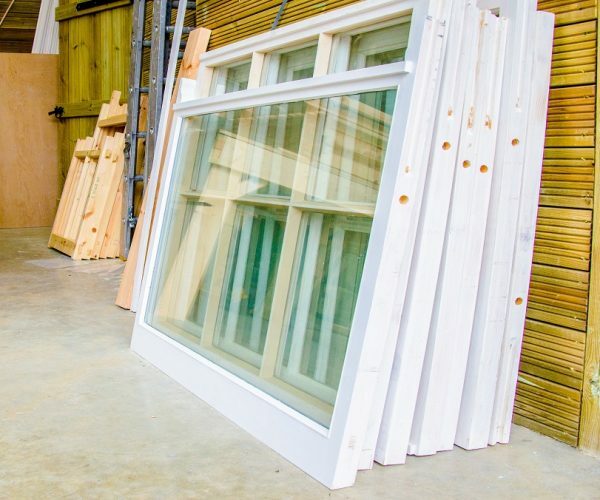 We can advise what is the best option for your project when we conduct a site visit. 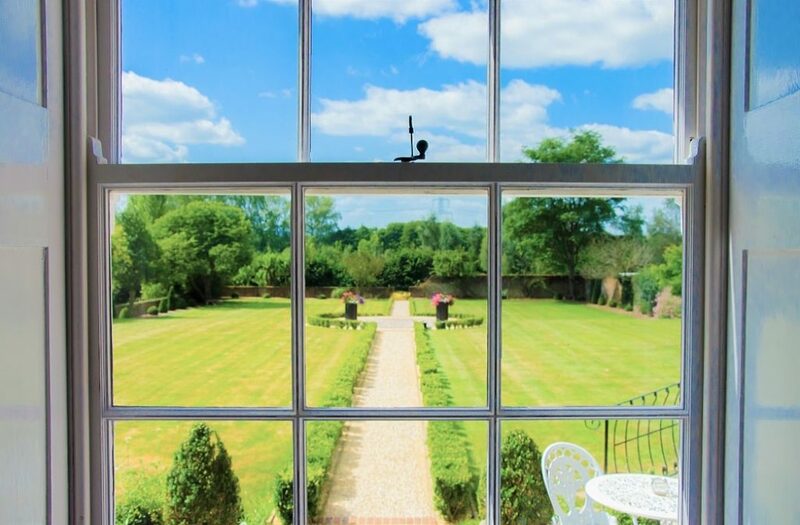 Slim Double Glazing gives you the benefits of double glazing without having to compromise on the slim proportions of your original window. 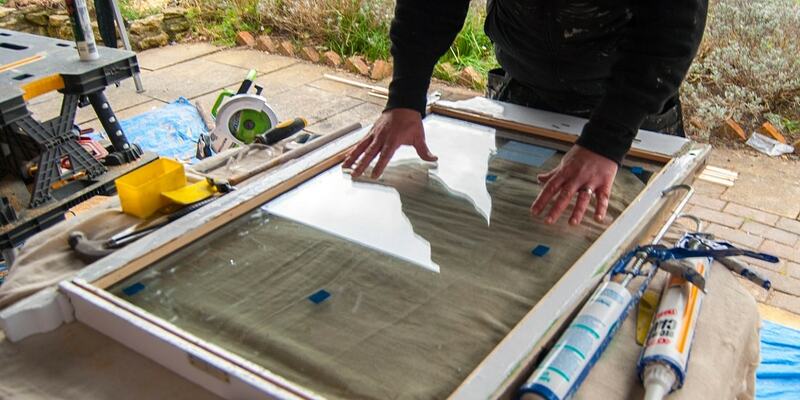 HRG Services Ltd provides a bespoke heritage glass replacement service to suit our clients needs, throughout Dorset and the neighbouring counties of Hampshire, Somerset and Wiltshire. 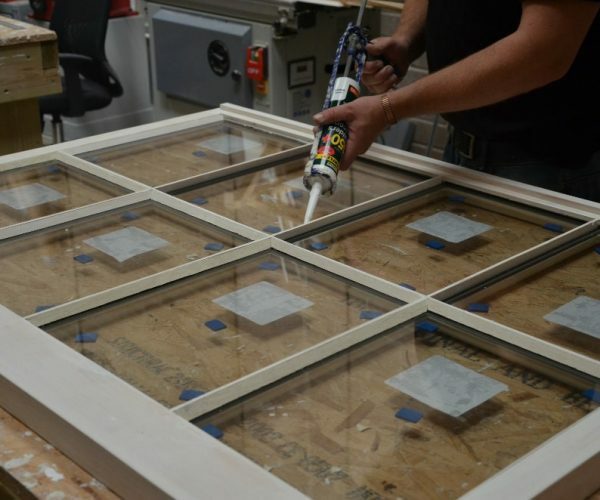 On many of our projects original glass is required to replace the old broken glass, this can be very expensive and difficult to source. Hand blown cylinder glass sheet to replicate as closely as possible the original crown glass and cylinder glass used in the Georgian and Victorian eras from 1700 to 1860. 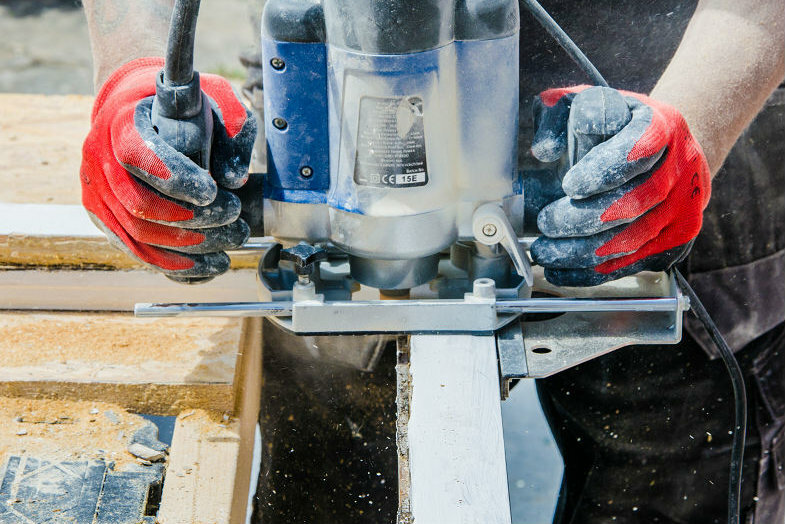 Thickness can vary within the same sheet with an average 3mm and sheet sizes vary. Slight waviness refracts light, and imperfections make this glass suitable to recreate the authenticity of period glass. 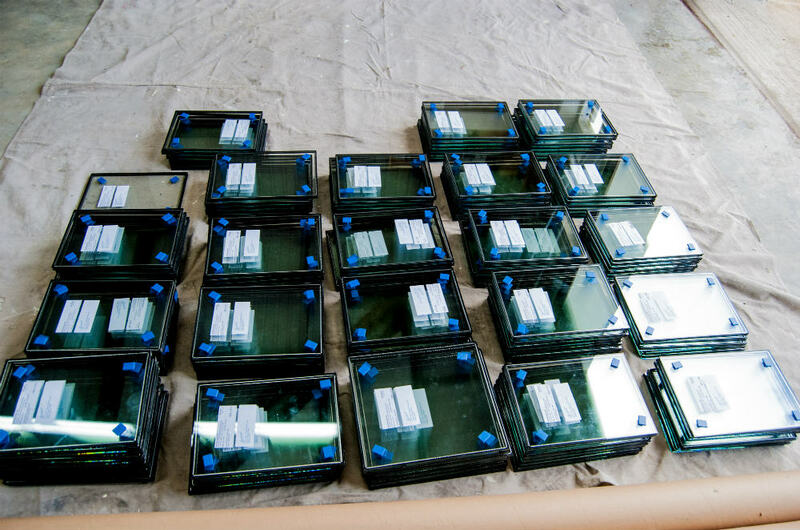 Call HRG Services today to ask about our Heritage Glass service. 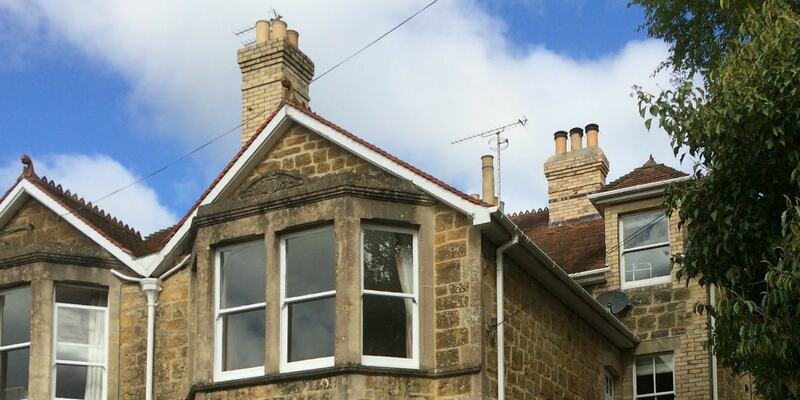 Please do not hesitate to contact us for a free no obligation survey or for further information. 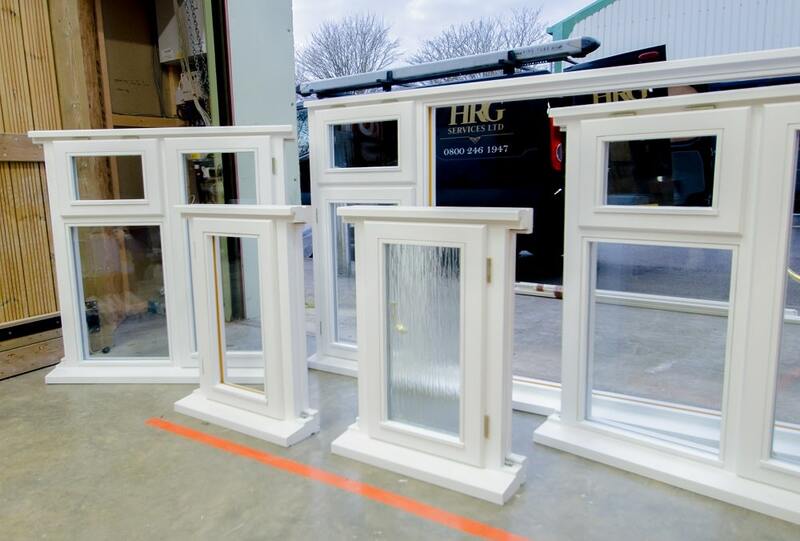 HRG Services can supply and install bespoke manufactured timber windows. 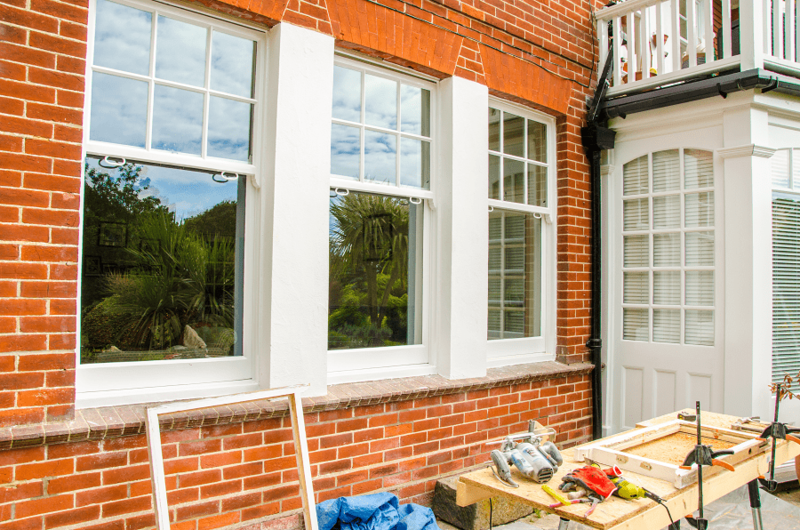 Our skilled team can supply and install complete new timber windows if required. 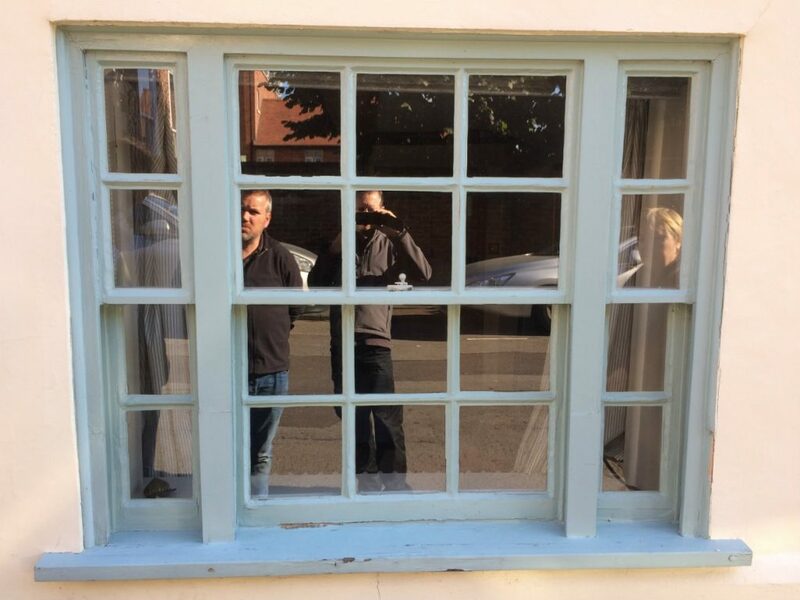 Our new sash & casement timber windows we be bespoke for your property. 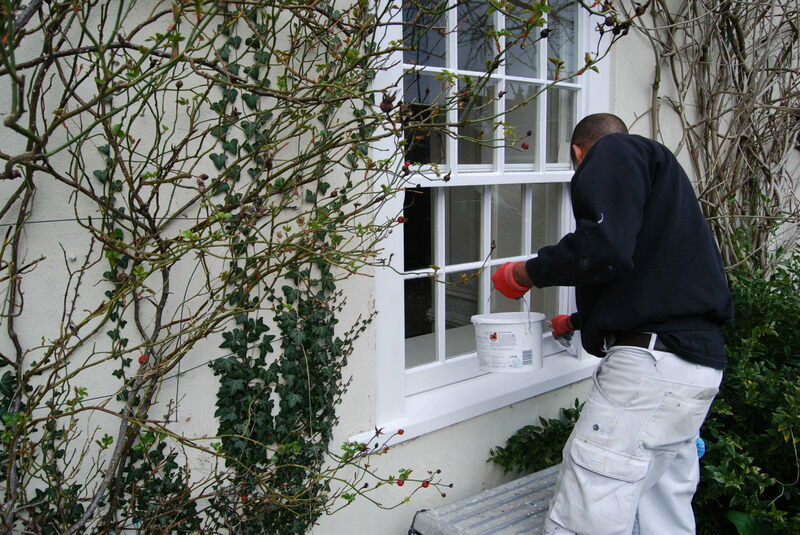 We offer any glazing, detail or paint finish you require and all windows will be fully draught proofing and install to the highest standard. 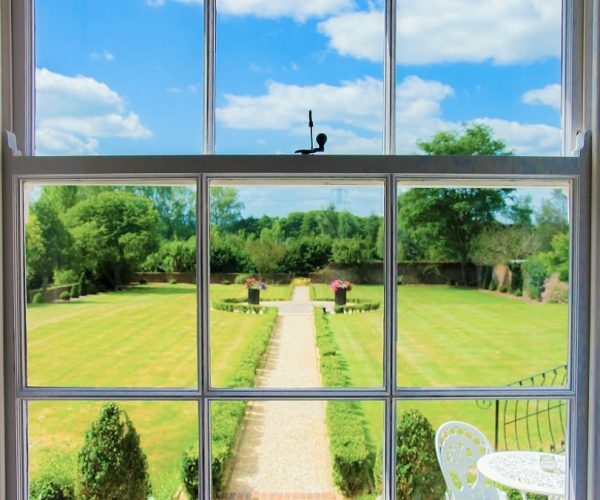 Our full frame sash and casement windows are designed to match originals so it will blend in perfectly with your property, no matter what the age or style of the house is. 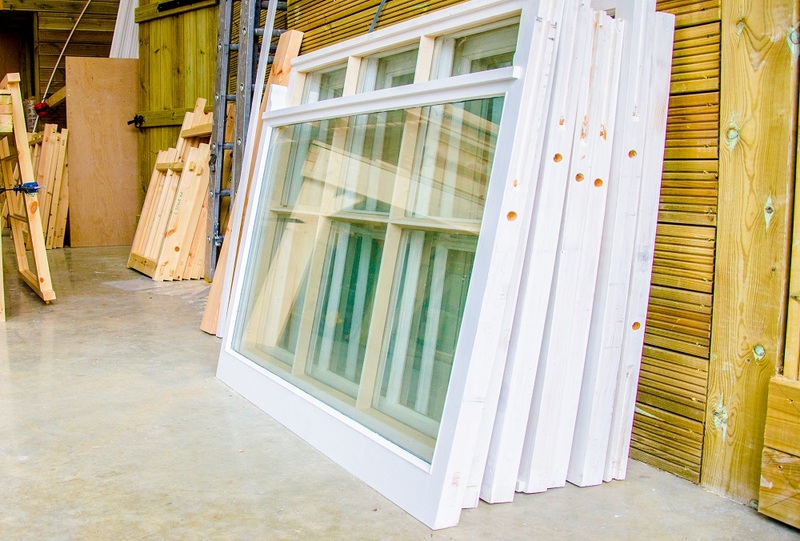 Our windows can either have solid glazing bars or stuck on bars at your request. 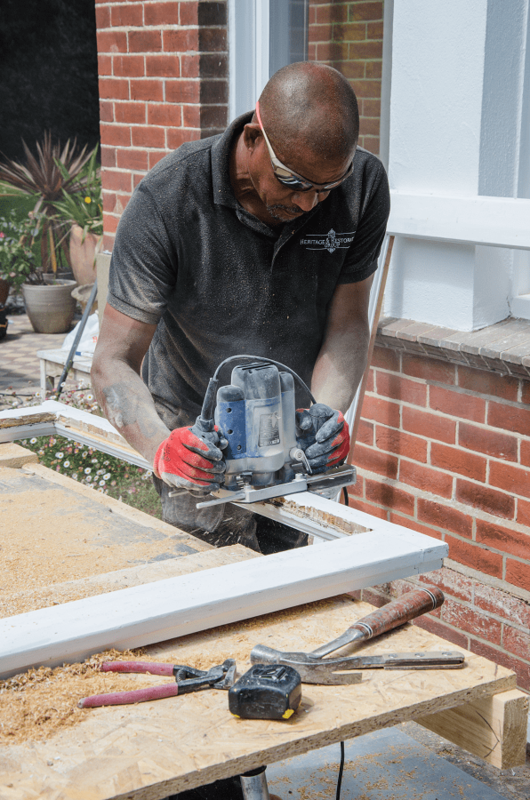 Most of our windows come with an undercoat finish ready for installation and a final hand applied coat once installed onsite. 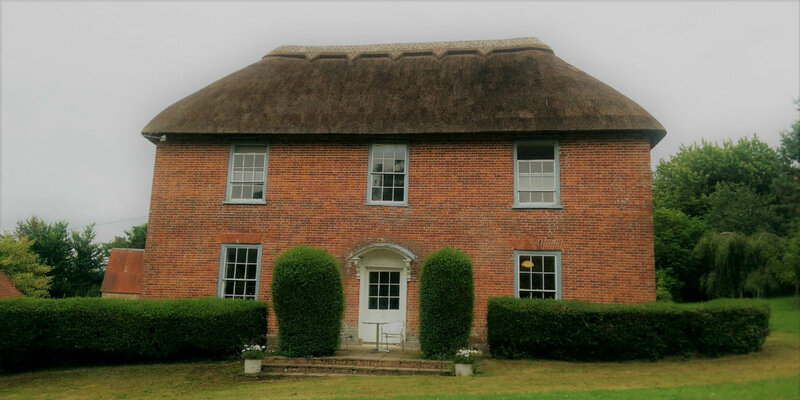 HRG Services cover Dorset, Hampshire, Somerset and Wiltshire offering a dedicated bespoke service tailored to your needs. 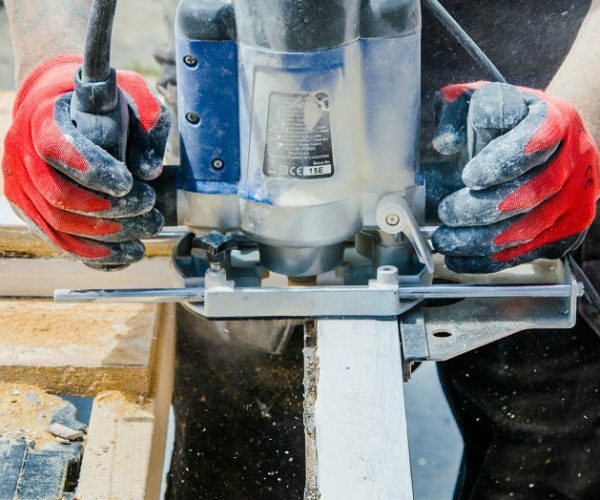 HRG Services Ltd is an Appointed Representative of Improveasy Ltd., a company registered in England and Wales (Co. Reg. number 7807352). Registered Office: Manchester Business Park, 3000 Aviator Way, Manchester M22 5TG. The firm is authorised and regulated by the Financial Conduct Authority (FRN 708623). The firm is authorised as a Broker, not a Lender, and offers credit facilities from a panel of lenders. The credit is subject to application and status.